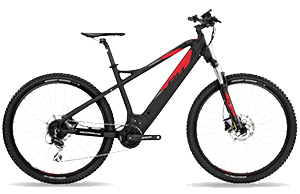 What happens when the road runs out, but you want to keep going? 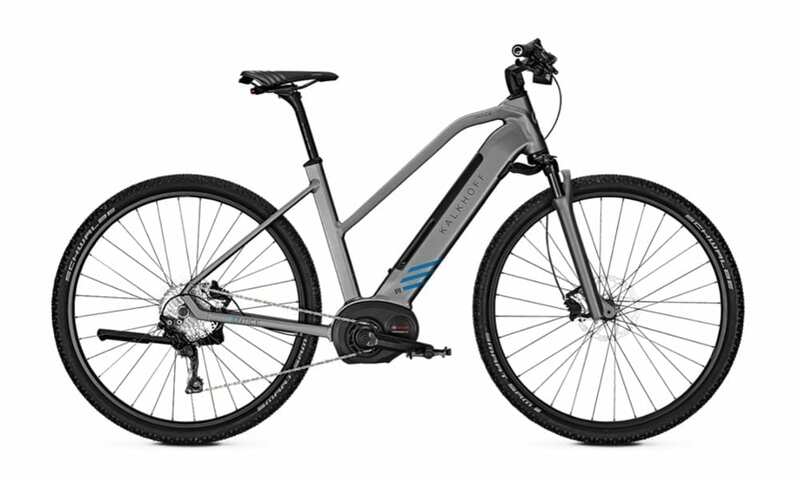 With Kalkhoff’s Entice Advance B10 that’s a question you are never going to have to answer! 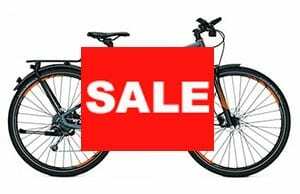 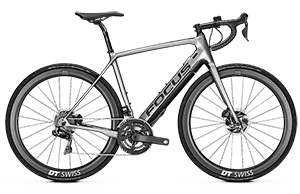 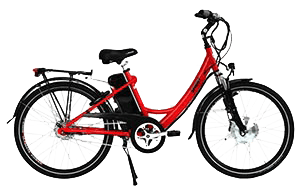 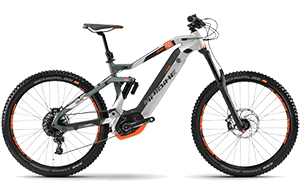 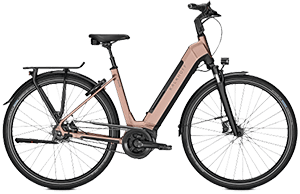 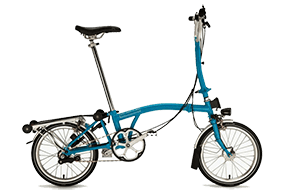 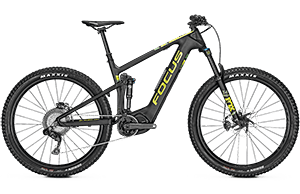 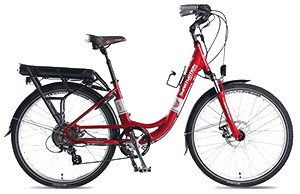 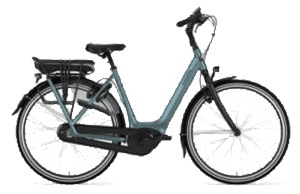 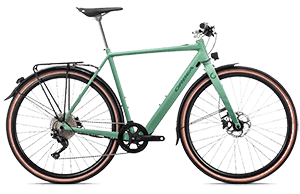 A sporty, fully integrated bike, the Entice Advance B10 is perfect for the rider who spends most of their time on road or bike track but may want to venture off road. 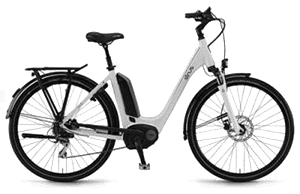 With plenty of torque and plenty of range thanks to the Bosch CX motor and Bosch 500wh battery the world is your playground.